but nothing quite like the tack-sharp, monumental magic of this moment. this boy-meets-girl, falls-in-love, pops-the-question and ties-the-knot start to everything that will come after. Much more is ahead, but nothing quite like the tack-sharp, monumental magic of this moment. You appreciate a clean, timeless aesthetic with attention to detail. You desire authenticity in your images. You want a multifaceted telling of your story, with options to customize your collection and ensure high value for your investment. of their photos + films and connect with our heart for curation. and connect with our heart for curation. 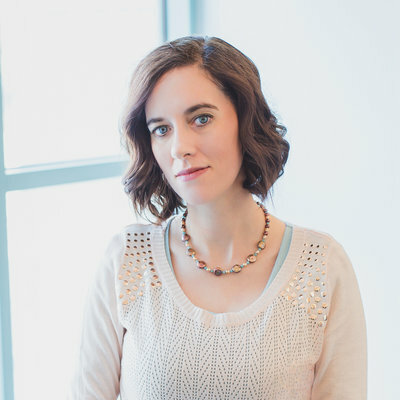 I'm Erin, the lead photographer behind Wisdom-Watson Weddings. And I'm so happy you're here. I've been a full-time wedding photographer for five years, following almost a decade as a feature writer and photographer for newspapers and magazines. Storytelling has always had my heart, and this latest manifestation of that is undoubtedly the most fun and fulfilling I've found. 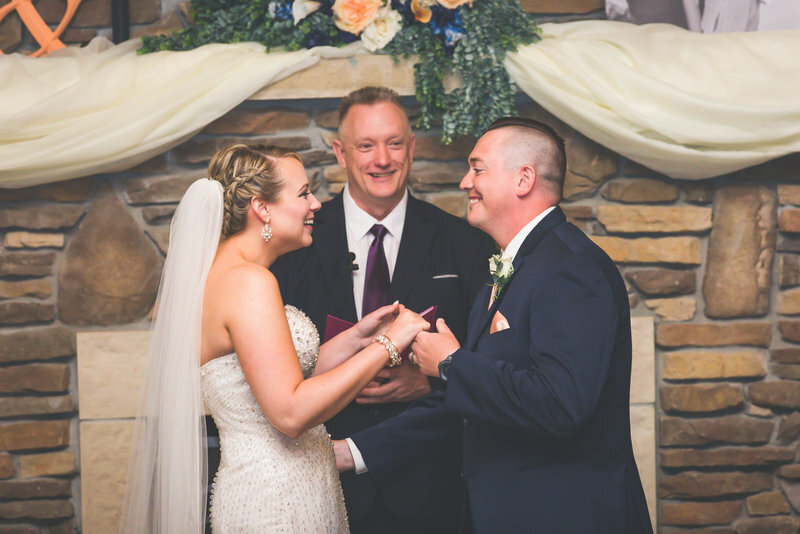 Our wedding photography has been featured by numerous brands and publications, but the best recognition always comes from couples who feel we've captured their stories and once-in-a-lifetime milestones in a way they can treasure forever. We've added video coverage to our services in recent years out of a belief that, while photography is a strong storytelling tool, it can't capture quite everything. Whether it's your wedding vows, your reception toasts or simply the way your wedding dress swishes across the dance floor, some elements are best documented by video as well – which is why all of our photography collections come with the option of a videography add-on at no additional cost. 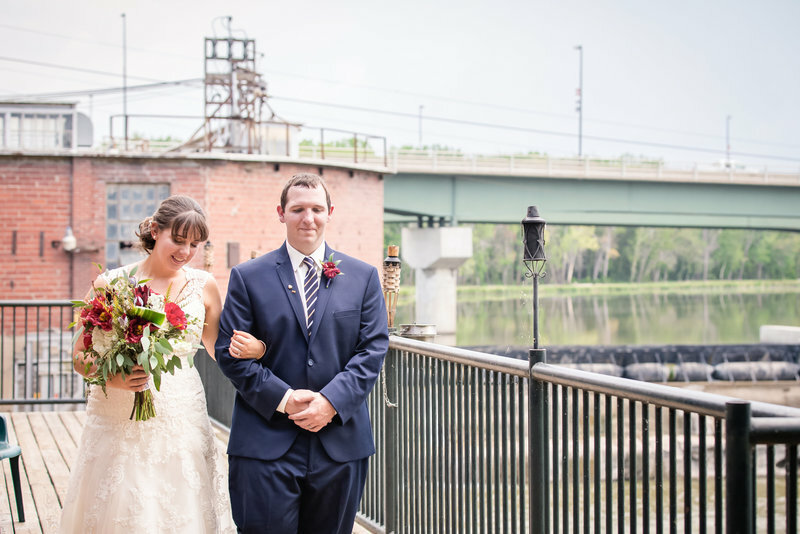 We believe serving our clients as well as possible means capturing their wedding day as thoroughly as possible, and we love seeing their moments immortalized in both photos and films. who loves capturing couples in love. You'll put a lot of effort into the visual aspects of your wedding, and we'll make sure to depict them in a way that does them justice! 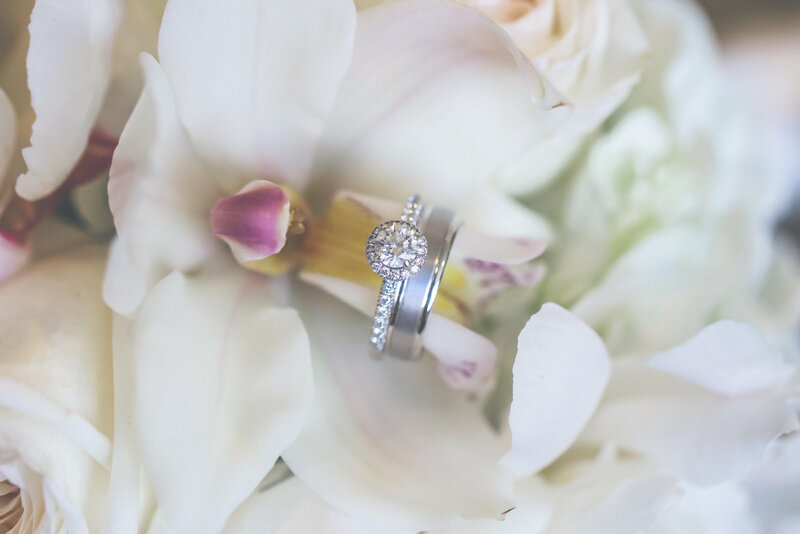 WE BELIEVE IN capturing the sparkle in your story. We believe in letting your love shine through. but we always want the visual outcome to be a beautifully real reflection of your relationship. We believe image isn't everything – but it is a lot. And when it comes to your wedding images, you're right to have high hopes for how they'll reflect this monumental milestone. 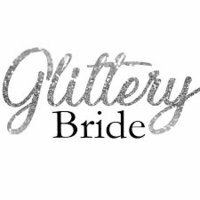 One of the main advantages of specializing in weddings is that we do many more of them than if we were dividing our time among other pursuits. 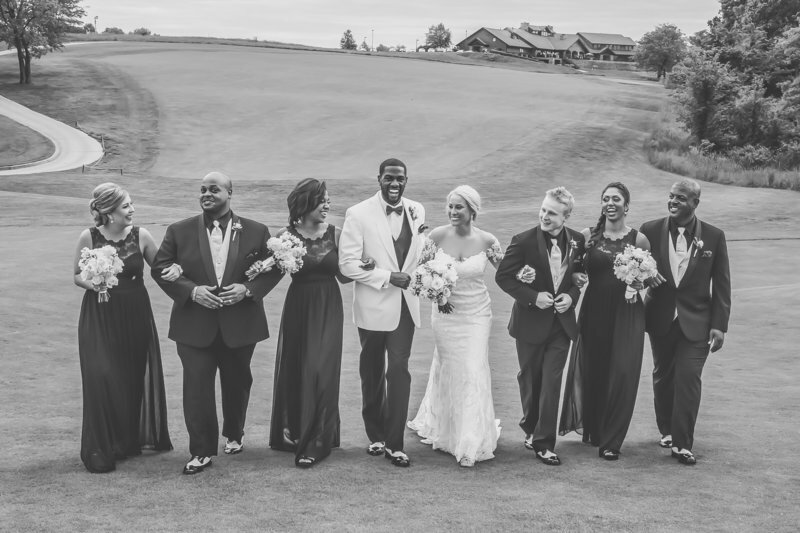 We've learned and grown a lot along the way – and of course have soaked up many memories alongside our wonderful couples! they make our hearts smile. Every one is a meaningful occasion, much more than just a paycheck. We take it seriously that you're trusting us with one of your most important milestones, and we'll put our all into making sure your products reflect its beauty. Beyond that, we hope to stun you by depicting your day as even more magical than you remember it. 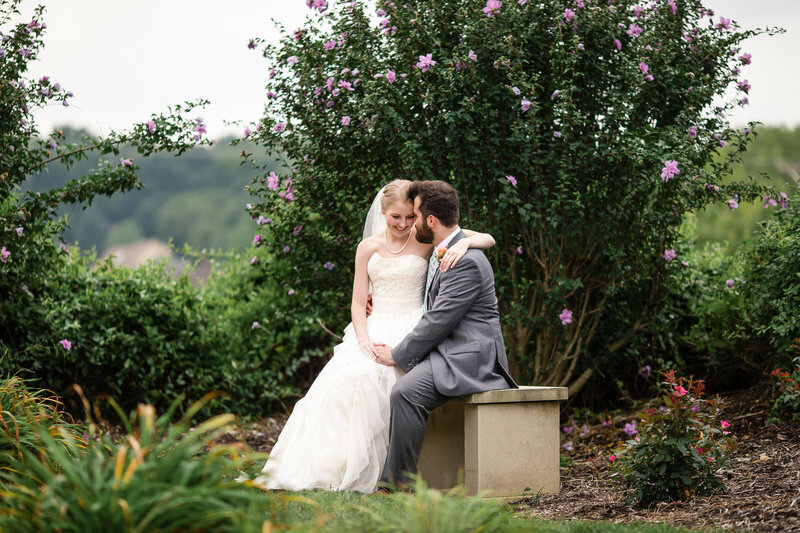 As soon as I came across Wisdom-Watson Weddings and spoke with Erin, I knew that we had found the photographer for us! She was comfortable to be around and listened to exactly what we envisioned, while providing professional feedback and being reliable and easy to work with. In the end, it wasn't just about the right pose or shot; for us it was about the emotions of the day. And Wisdom-Watson Weddings captured them perfectly. 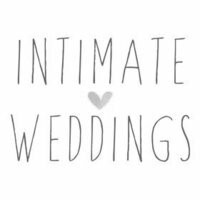 They were in all the right places to capture the traditional wedding moments but also the more special and intimate ones that aren't planned. The final work they produced for us is beautiful and something I look forward to being able to look through for many years. 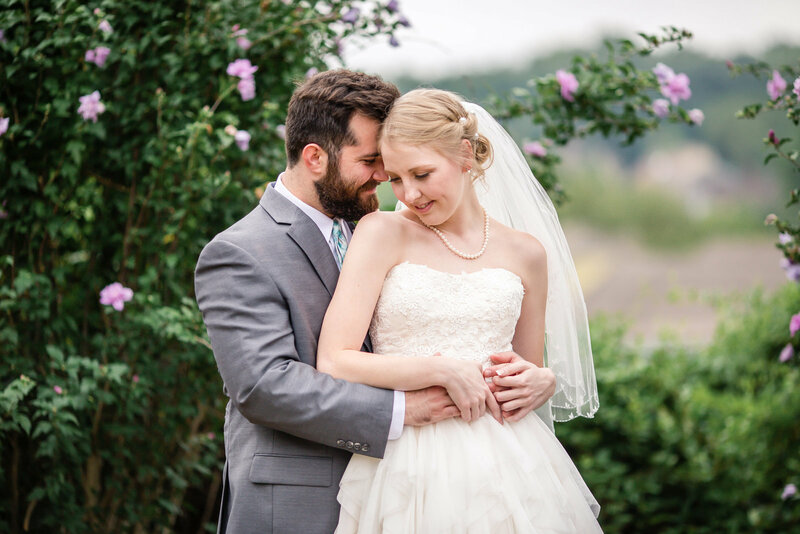 Erin and Seth are the best wedding photographers and videographers! 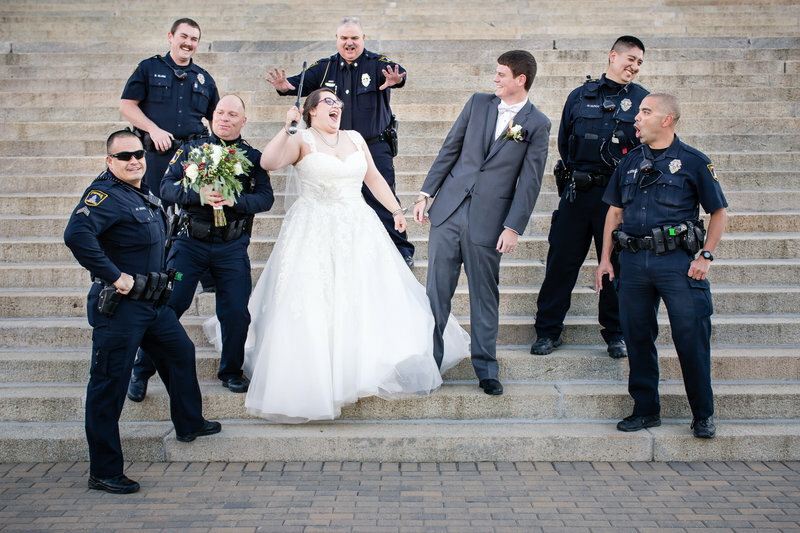 They captured our relationship and our wedding day so perfectly. Whenever I had questions, Erin responded within a day. 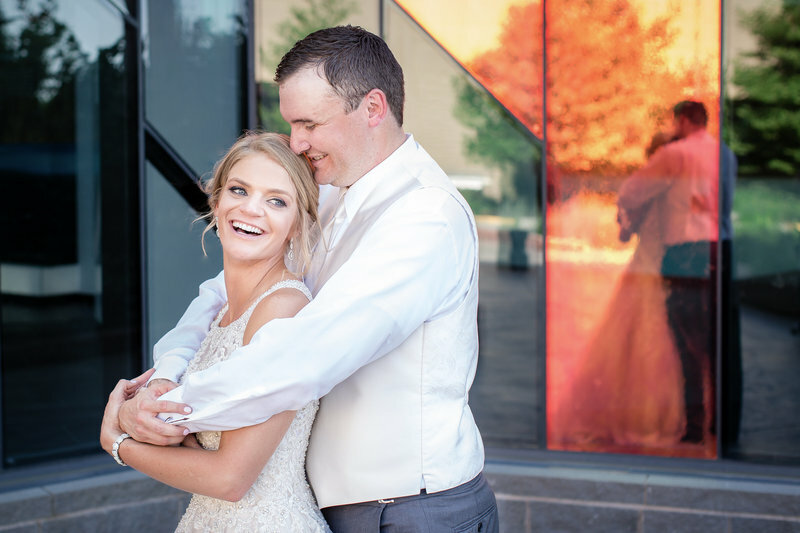 And when one of our photo spots for wedding pictures was unexpectedly busy, they were quick to find a nearby spot to take photos – and these shots ended up being some of our favorites! We had a sneak-peek of a couple pictures before our wedding night was even over, then had a larger photo and video preview just a few days later. 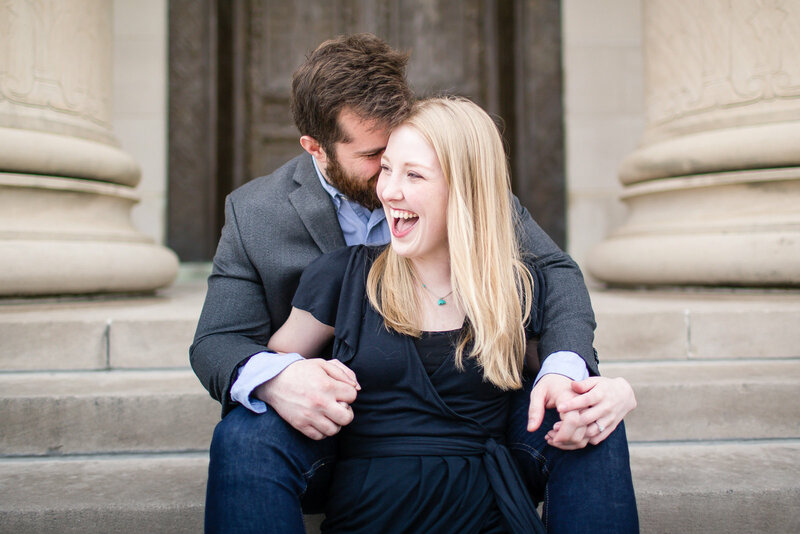 Also, Erin and Seth have the sweetest personalities and provide an aura of calmness. I cannot imagine more trustworthy, creative and simply wonderful people to help share our day with the world. 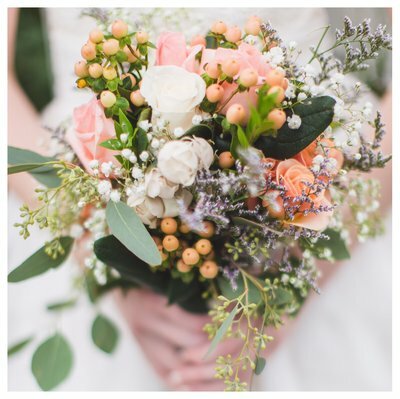 Wisdom-Watson Weddings is an absolute dream come true! 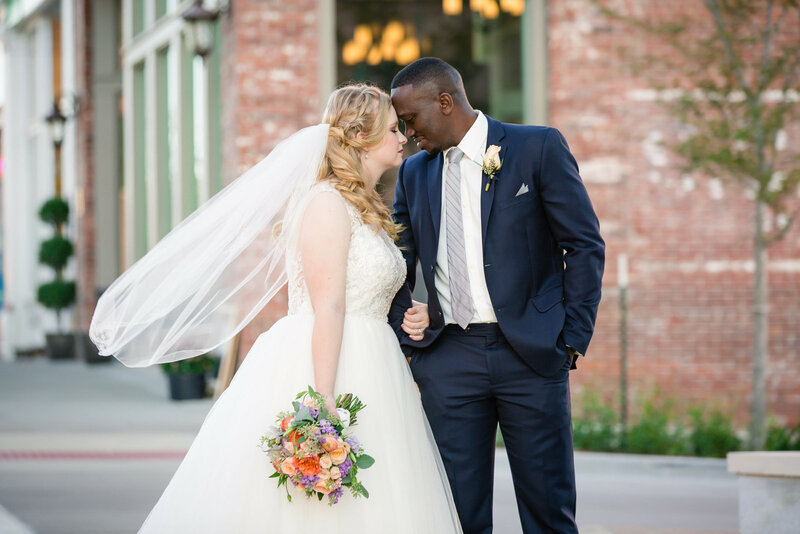 Erin was very responsive from my very first e-mail on, and one of her unique advantages is her journalism background, which she uses to capture your love story not just in pictures but also in article form. Having a professional put it into words was so much nicer than anything I could have cobbled together. On our wedding day, Erin and Seth worked seamlessly and nearly invisibly – but I never questioned that they were getting good shots. (Also, our day was quite cold, and Seth was thoughtful enough to lend me his coat between shots.) I truly love all of our photos and look forward to being able to display them prominently in all of our future homes! I honestly wish I could give Erin and Seth more than 5 stars – they are AMAZING! First of all, the pictures themselves are just stunning and captured our day so perfectly. The timeliness in receiving our collection was fantastic, as well. I am captivated every time I go back to look at everything. 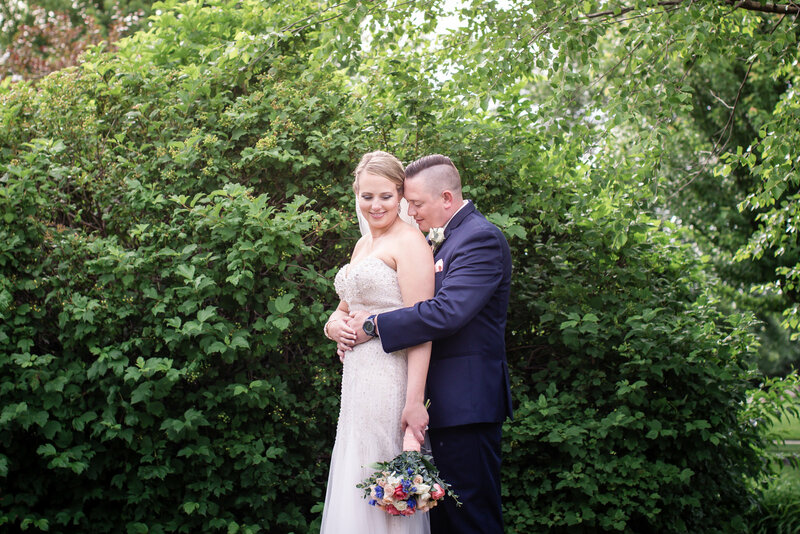 In addition to the absolutely fabulous pictures and videos, Erin and Seth were just so great to work with; they were the essence of calm and collected on a day that can get so hectic and crazy. 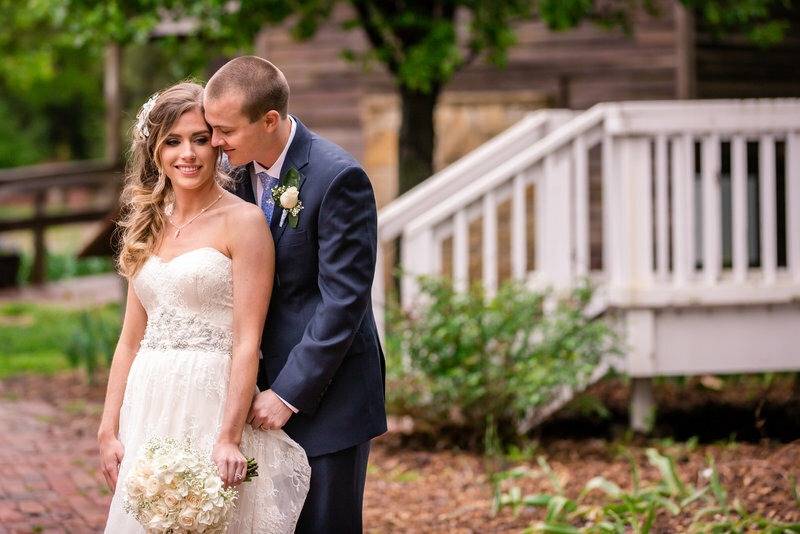 So seriously, if you are looking for perfect wedding photographers/videographers, look no further! 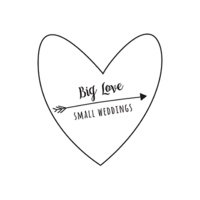 Do yourself the biggest favor and go with Wisdom-Watson Weddings. 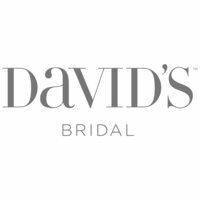 I absolutely could not recommend them more highly! Wisdom-Watson Weddings exceeded our expectations in every way! They did a fantastic job shooting the special details of our day that we would have missed otherwise. We will cherish our wedding photos and film for the rest of our lives! We found Wisdom-Watson about a month before our wedding due to a postponed event on their books. Although we didn't have time to have a formal consultation due to our whirlwind wedding planning, they picked up on elements of our story during the wedding day and portrayed these so well in our photos and film. The work they do is truly stunning, and we are so grateful to have found them! Wisdom-Watson Weddings did an amazing job with our wedding. My husband and I have nothing but good things to say about Erin. She did a wonderful job keeping me at ease throughout the wedding stress and capturing our special day. We went back and forth about adding the video option to our coverage, but I am so glad that we did. And our family and friends have all commented on how great all our photos are. Also, the turnaround time on everything was remarkable! I would definitely suggest Wisdom-Watson Weddings and would choose them again in a heartbeat. Trust me, they are worth the investment. 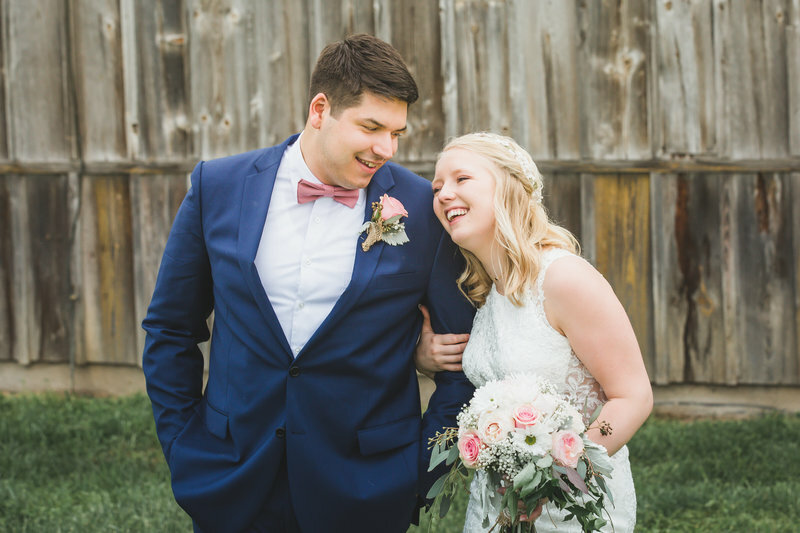 We were so happy with Wisdom-Watson Weddings! 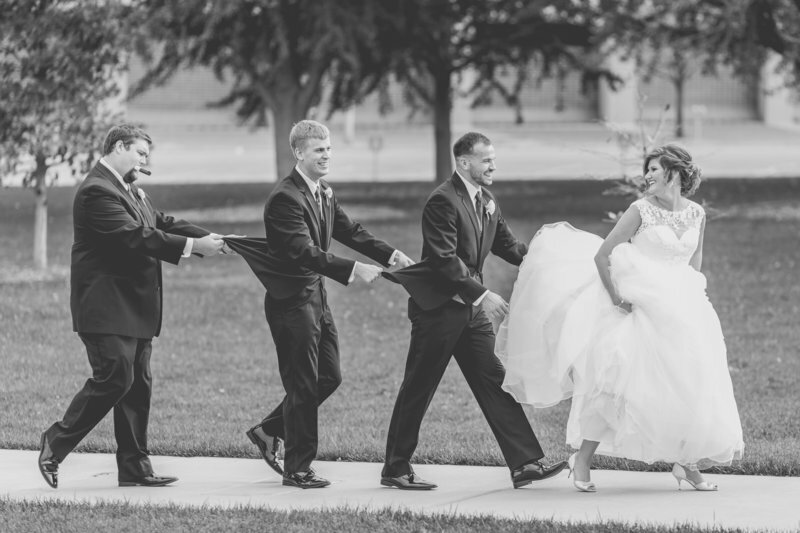 Even with our rowdy group of groomsmen, Erin and her crew were very professional and fun to work with. Everything went very smoothly; we never had one issue with Wisdom-Watson's service. And we've received so many compliments on our engagement and wedding photos. 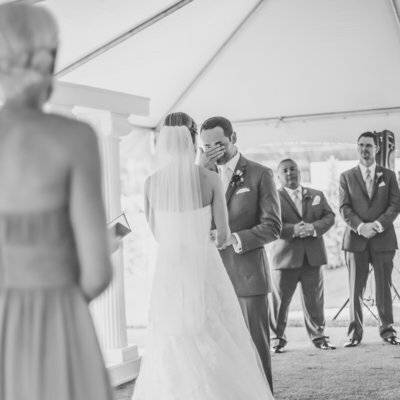 We also loved how Wisdom-Watson captured our special moments through videography. They are great to work with; I'd recommend them to all my friends! 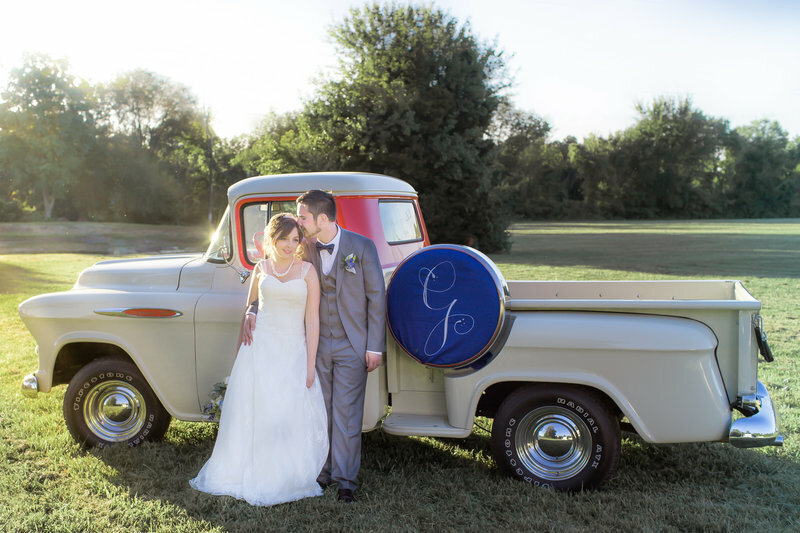 Words cannot describe how happy I am with my experience with Wisdom-Watson Weddings. Five stars is not a high enough rating; I wish I could give them 100! 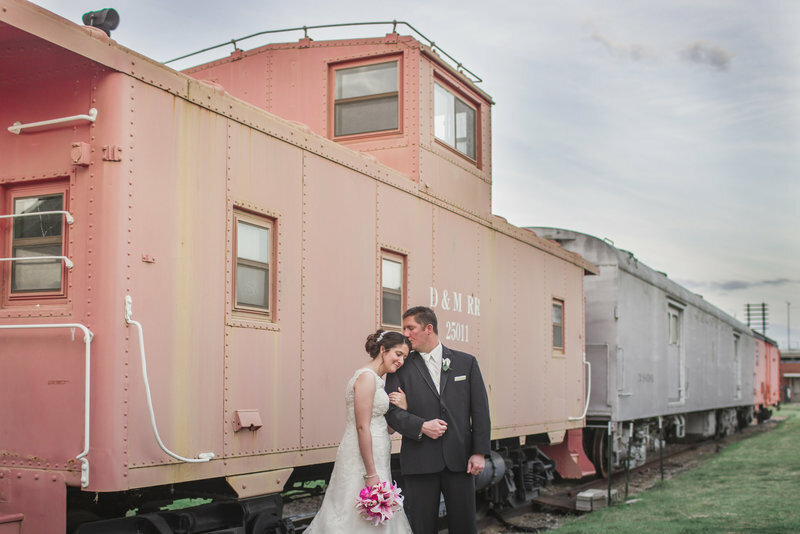 Erin and Seth did such an amazing job capturing every detail of our wedding. They both are so easy to work with and extremely kind. 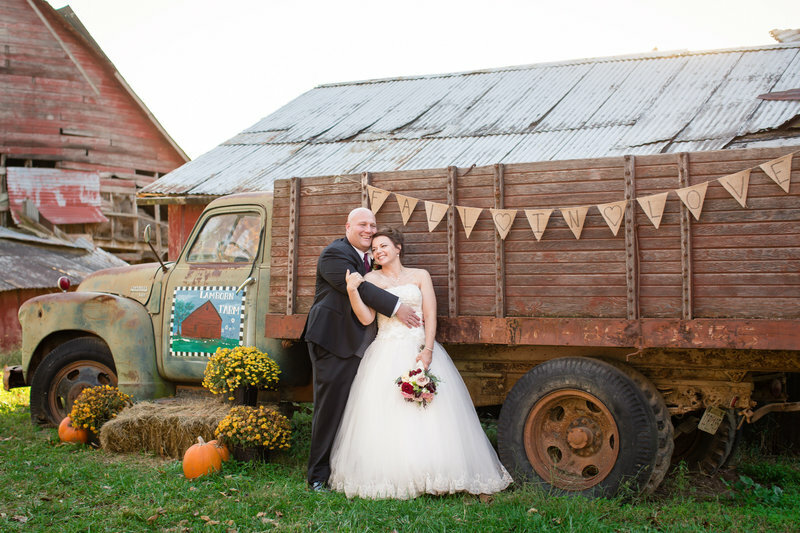 My husband made the comment, "I just loved that they weren't pushy and asked us for ideas of what photos we wanted." They truly cared about what we wanted for our special day. 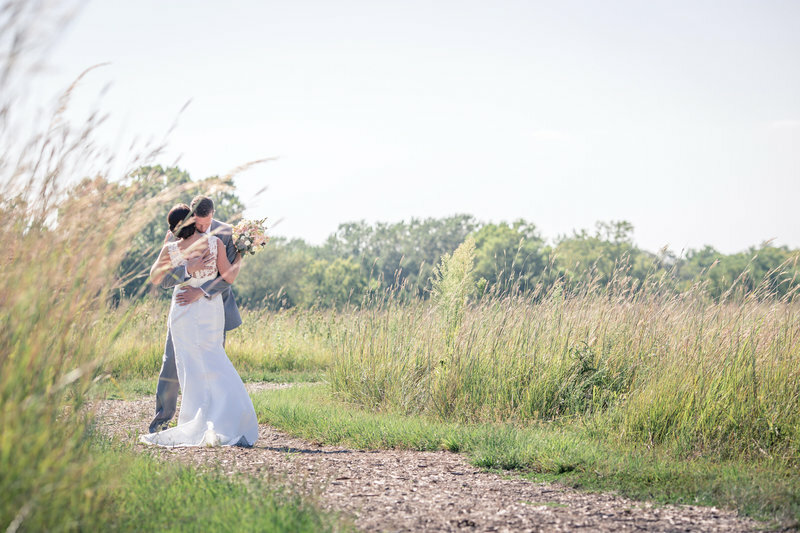 I would recommend Wisdom-Watson Weddings to anyone who is looking for an amazing photographer. Erin's talented work began long before our wedding day. 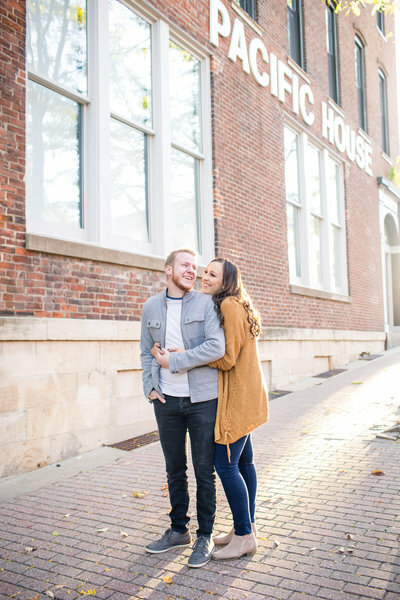 Our engagement shoot was cozy and beautiful despite the cold weather, but what we loved most about Erin's photography that day was the story she told. We had the opportunity to tell our story, and in return, Erin gave us a lifetime of memories. Seth and Erin were great to work with on our wedding day. I can't thank them enough for being attentive to our large wedding party and capturing many details. 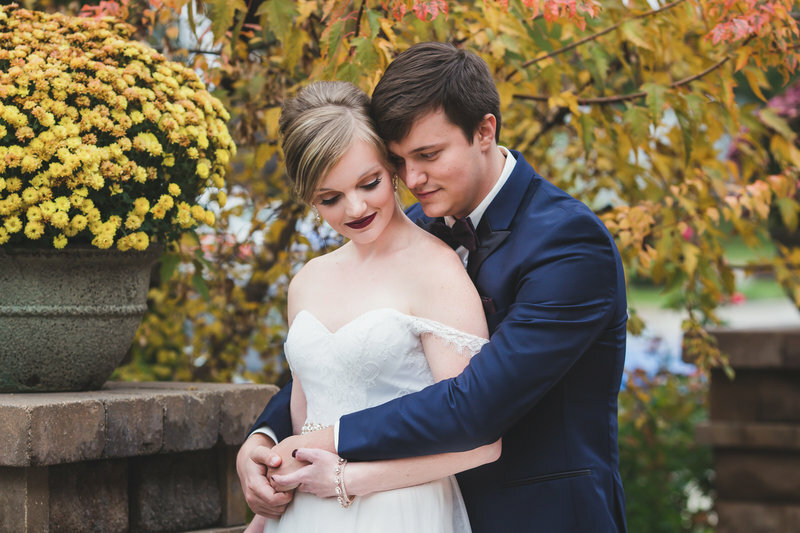 Our wedding photos were beyond gorgeous. Wisdom-Watson Weddings captured the love, the life, the laughter and the moments of purely enjoying our wedding day. If higher than 5 stars were available, I would give it in a heartbeat. Wisdom-Watson Weddings was absolutely amazing through every last minute of our day and so incredibly easy to work with. They had to tolerate the chaos of 40+ people on a party bus making stops to take pictures between the wedding and reception and were such good sports and so professional every step of the way. 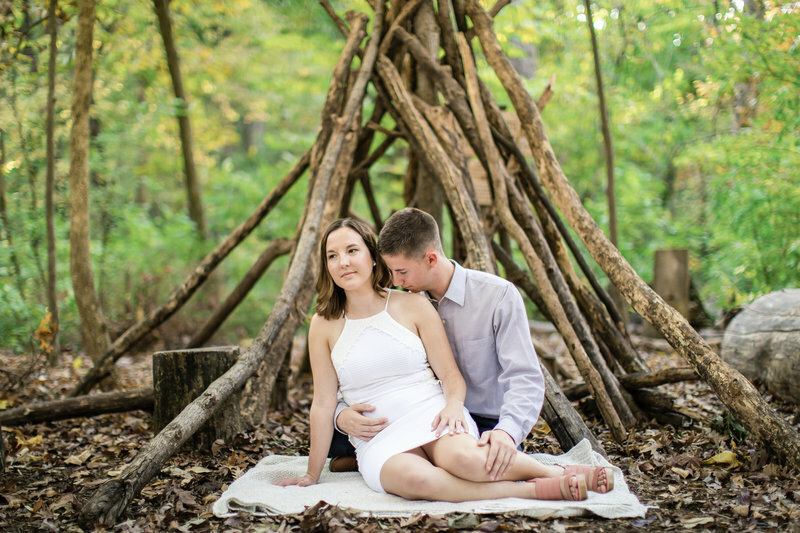 I've loved Erin's work and great eye since our engagement photos, and I'm already blown away with just our sneak-peek. I highly recommend them to anyone looking – but be warned, you'll be sad when it's all over and will start searching for the next life event you could have them shoot! 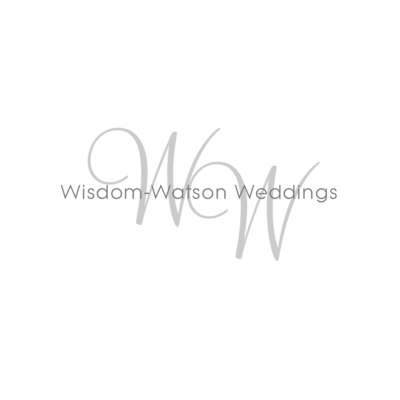 Wisdom-Watson Weddings is such a wonderful team. Our photos from not only our wedding but also our engagement session turned out beautifully. Erin and Seth have such an eye for little details that I would never have noticed, and I'm so excited they captured those moments. They also were so calm and flexible on our big day. Some of the things I loved the most were the written account of our story that Erin published with our photos, the large number of photos they provided and the video clips they produced. We also look forward to picking out pictures for the wedding album they'll design. They are amazing, and we highly recommend them! I want to take a minute to thank Wisdom-Watson for capturing the memories at my wedding so perfectly. It has been such a joy to work with them over the years. I met them when they photographed my brother's wedding, then got to experience their work again when they did my cousin's wedding. When it was my turn to say "I do," there was no other option in my head. The photographs speak for themselves, but it's the personal experience from start to finish that makes Wisdom-Watson so special. I cannot imagine ever using anyone else. If you are considering a photographer, I HIGHLY recommend Wisdom-Watson! My family and I are so impressed by Wisdom-Watson Weddings! The videos and photos are incredible, and we received them very quickly. We are so happy with how everything turned out! Erin and her team went above and beyond to take pictures of all of the events from getting ready, to ceremony, to reception. They took beautiful shots of the details as well as the people. She and her second shooter also did a good job of placing people for portraits and moving those along, as well as being a "fly on the wall" during other parts of the day. Erin also had a very quick turnaround for delivering photographs. We had a sneak-peek within a week of the wedding and our full collection about a month after the wedding. I cannot say enough good things about Erin and Seth! 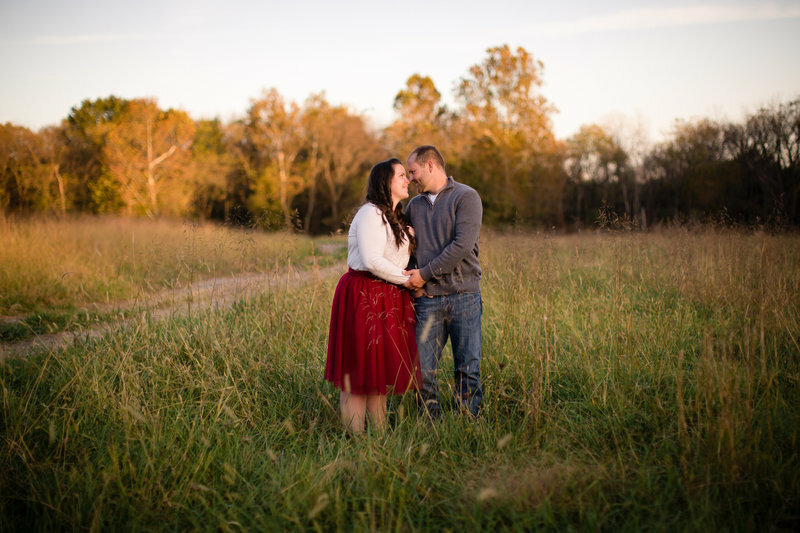 From the very beginning of wedding planning, I maintained that the photography was the most important aspect for me. As a semi-professional photographer myself, it is not easy for me to hand over control of the camera, but I will never regret my choice in who I handed over control to. My biggest praise of their work is that I never noticed them during the ceremony. As I was looking through the first pictures they posted, I realized that I had not seen them. They managed to get some amazing, brilliant and even intimate photos, all without being obtrusive. 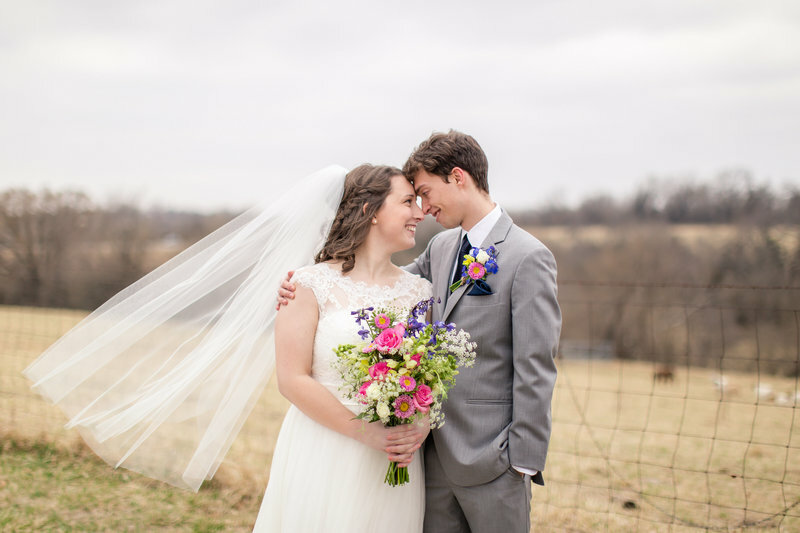 So many of my family and friends have raved about the pictures, and I just can't stop looking at them! I couldn't be happier with my choice! I hired Wisdom-Watson Weddings after searching for photographers who were affordable, flexible and did beautiful work. We were not disappointed! Erin and Seth were very flexible, and the pictures we got were amazing. They captured all the details and importance of our day. This was also the last time I got pictures of my grandfather, who passed shortly after. Thus our photos are a bittersweet reminder of just how wonderful everything was. 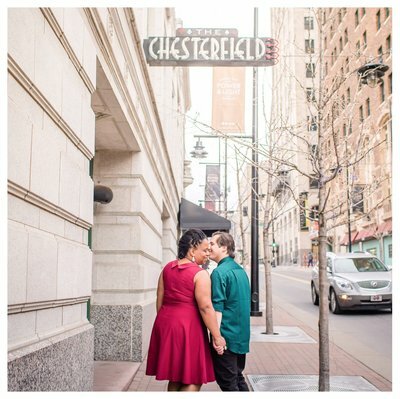 Our package came with a free engagement session, and those photos were also fantastic. 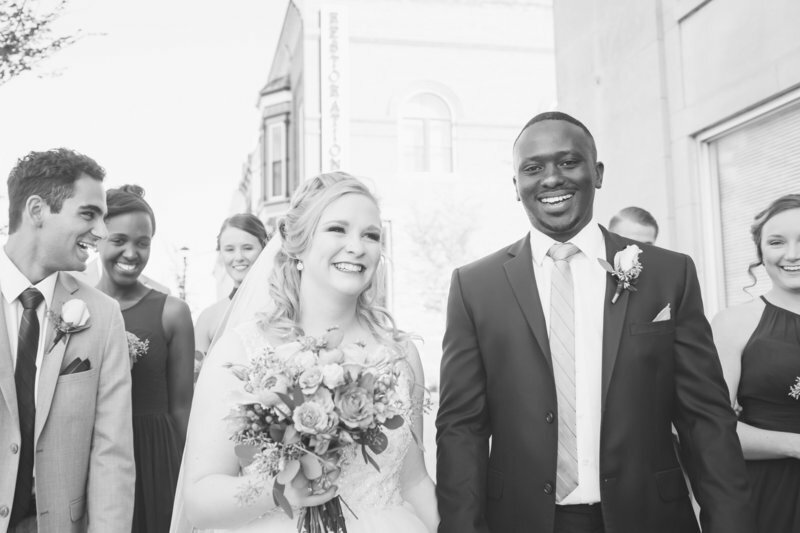 I will cherish all the pictures and memories for the rest our lives and definitely recommend Wisdom-Watson Weddings; the experience they created was awesome! The things I was looking for in a photographer were: Journalistic style – I didn't want all posed pictures; I wanted to see what happened when I wasn't looking. And personality – I wanted someone I felt comfortable with. Wisdom-Watson Weddings fit all these criteria and more. We originally hadn't planned on getting engagement photos, but they were included in the package and turned out great. The feature article was something I had never seen before, and was a nice touch. The sneak-peeks and slideshows on Facebook were also added bonuses. Finally, I really appreciated their skill and experience. They have a good eye for what works and what doesn't, as well as for the overall flow of a wedding day. They also captured a lot of details that many photographers would probably miss. Erin and Seth are amazing. They captured us, who we are and our true happiness. The little things that Erin adds (a written account of our story, picture slideshows and the little writings on each picture on Instagram) are such a special added touch. Our highlight film was perfect. Our best man's wedding toast told a little bit of how we met, and Erin incorporated his speech into our video. Words can't express what I felt hearing him tell our story while seeing our wedding-day happiness in the video clips. Erin and Seth will always have a special place in our hearts. We will forever be so grateful that I chose them to capture our newest adventure in life. 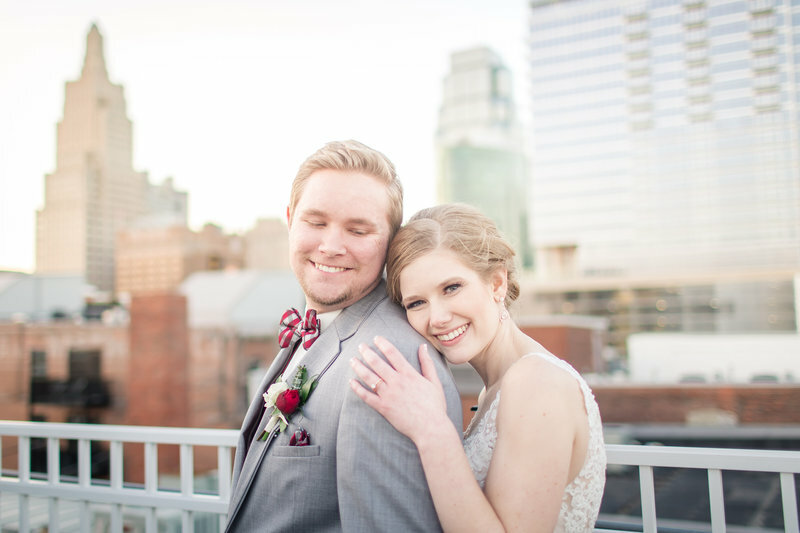 I knew our photos were going to be good, but after viewing our slideshow (probably 100 times), I am totally blown away by Erin's talent! 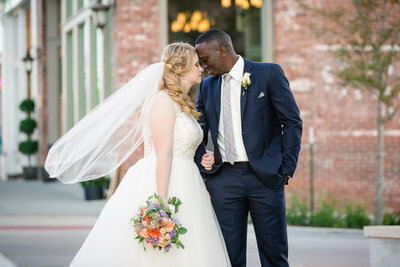 She exceeded my expectations, and I will be forever grateful we chose Wisdom-Watson Weddings to capture our special day. 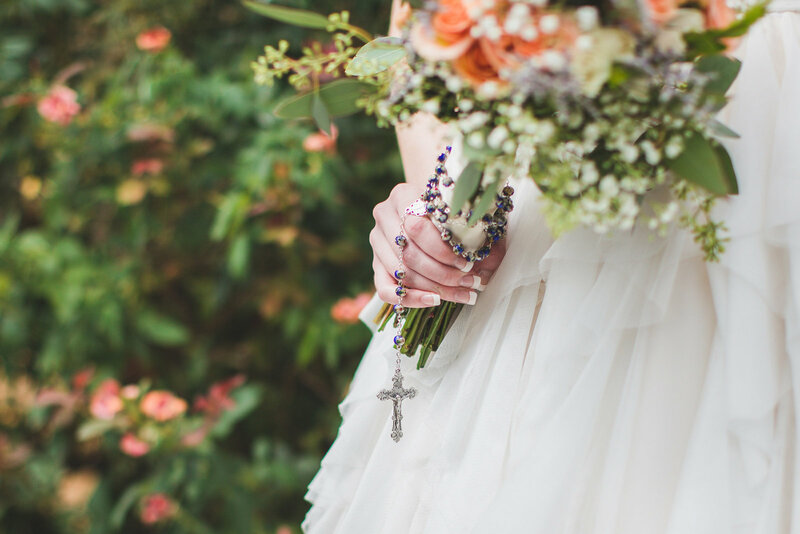 Choosing a wedding photographer is undoubtedly one of the most important decisions. When it's all over, you really only have the photographs to help you remember and relive that amazing day. Erin and Seth delivered time and time again. 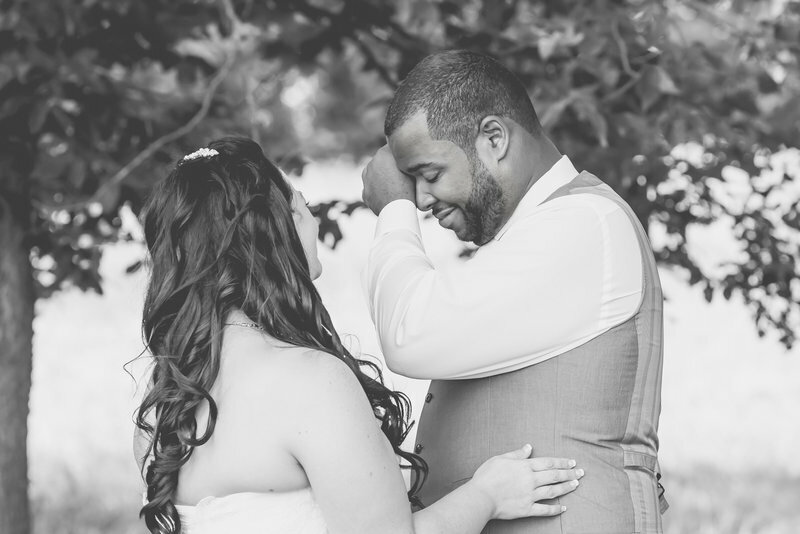 Two reasons stand out to me the most when it came down to why we chose Wisdom-Watson Weddings. The first was the amount of freedom they allowed us. They had ideas, professionalism and experience, but they always allowed us to choose and have input. Everything was customized to us. The next major reason was affordability for the quality. I still am so impressed by their pricing and what you get for that price. Not only do you get quality photography, a great team and customized personal service, but you also have your memories for years to come. 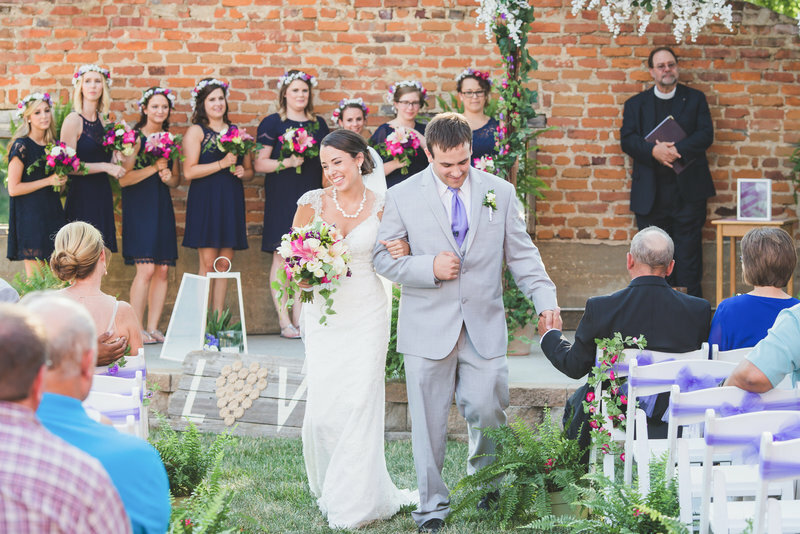 Such a great decision to use Wisdom-Watson Weddings! I couldn't have asked for better pictures! Erin and Seth were wonderful to work with. I'm very detailed-oriented, and Erin never minded my questions leading up to the wedding. 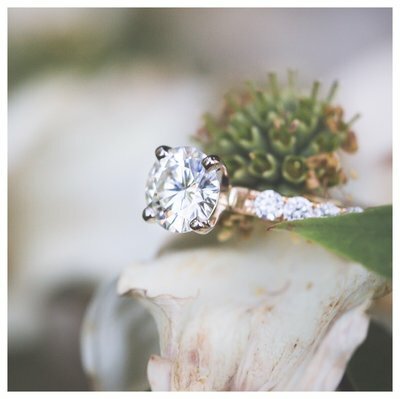 When I saw our engagement pictures, I knew the wedding pictures would be just as breathtaking, and Wisdom-Watson Weddings did not disappoint. The photo album we received from them is something we will cherish forever. I highly recommend them to anyone looking for amazing pictures and wonderful people to work with. I couldn't be happier with my final product! 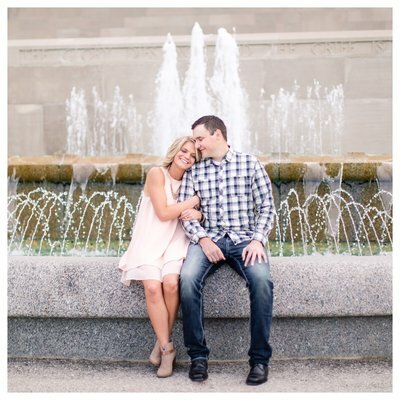 We had the most amazing experience with Wisdom-Watson Weddings from the very first time I contacted Erin. She is always prompt with her responses to questions as well as very accommodating of any requests. And wedding guests actually complimented us on how impressed they were with how professional and almost invisible our photographers were. As a bonus, Erin has a background in writing and goes above and beyond by telling your relationship story in her beautiful style of writing. Although I love our story, period, reading it in her words makes it sound like a fairytale that you just want to read over and over again. Since our wedding, we've hired her several more times, and every time, we were blown away by the finished product. 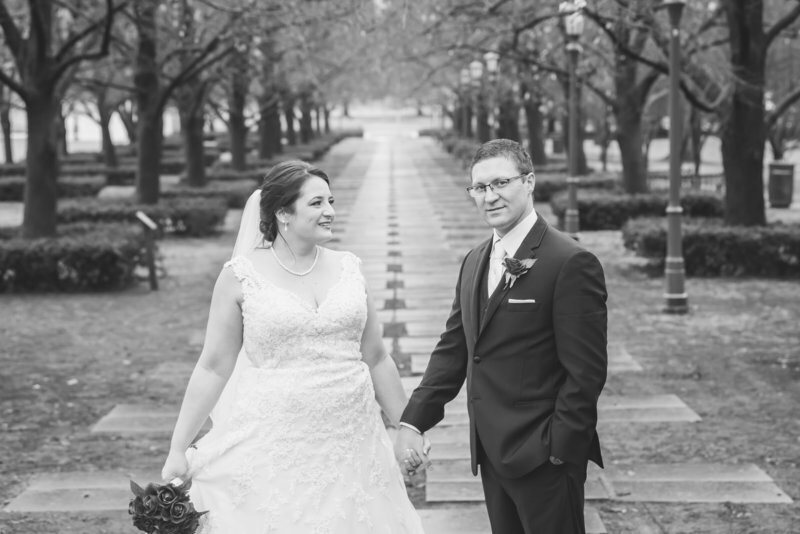 Erin and Seth did an amazing job capturing our special day! They were very attentive to all the details, ensured we got all of the pictures and poses we wanted and were so easy to work with. 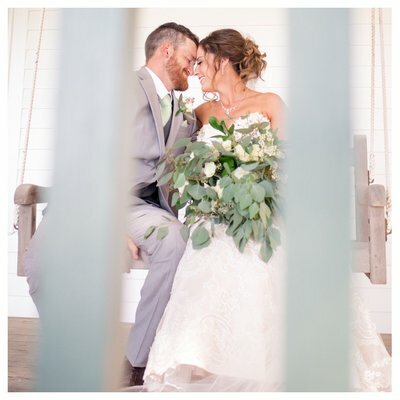 We are extremely happy with all of our pictures and would definitely recommend them to anyone! Wisdom-Watson Weddings did an amazing job! Leading up to the wedding, Erin was very responsive and helped us fine-tune all of the details so the day was as low-stress as possible. Then that day, she and Seth were very professional and created awesome pictures. 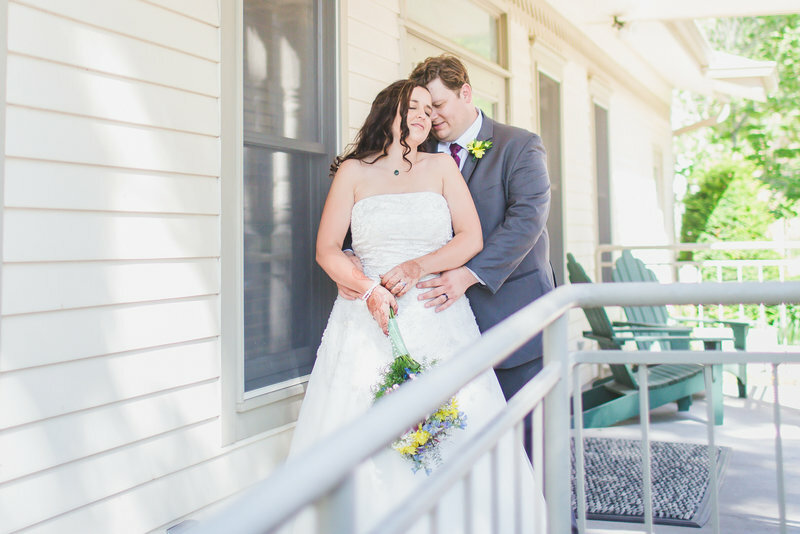 Within a couple of days of the wedding, Erin shared an awesome sneak-peek slideshow, and before we even got back from our honeymoon, she delivered all of our photos to us. 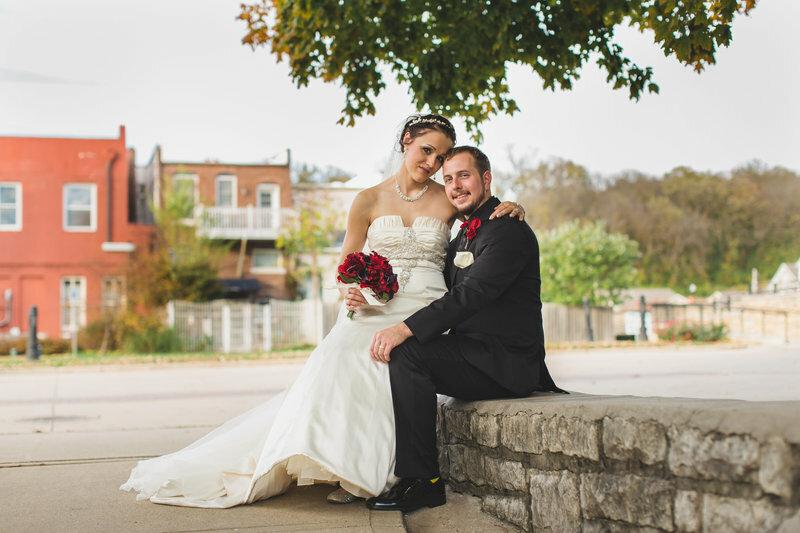 Wisdom-Watson Weddings provided an amazing experience and was the best value we could find in the Kansas City area. Five stars all the way! 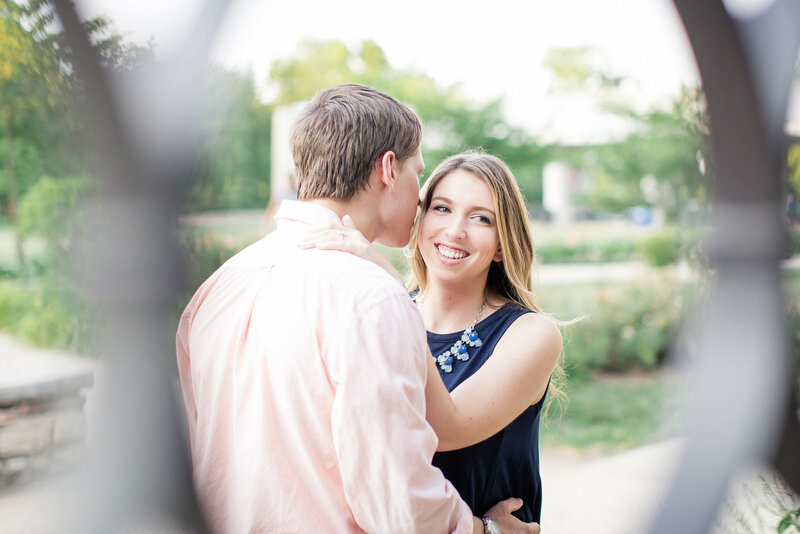 Erin and Seth are such a great team to work with! 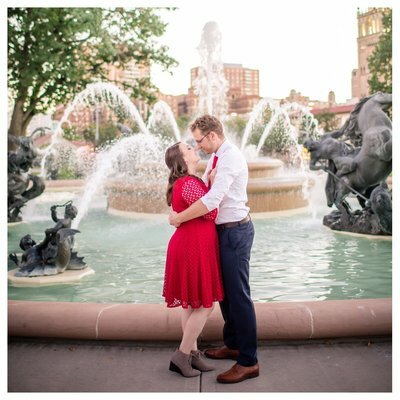 They did our engagement photos and our wedding photos. They are such a calming presence on a busy day, are always professional and capture the most amazing photos. They also offer a wide range of services including videography, wedding websites and wedding albums. Erin's background as a journalist provides a unique skill set that I haven't seen from other wedding photographers. Clients call us a calm and kind presence. We aim to give our clients a high return on their investment by offering the option of photography and videography for the price of one. Our clients call us a calm and kind presence. 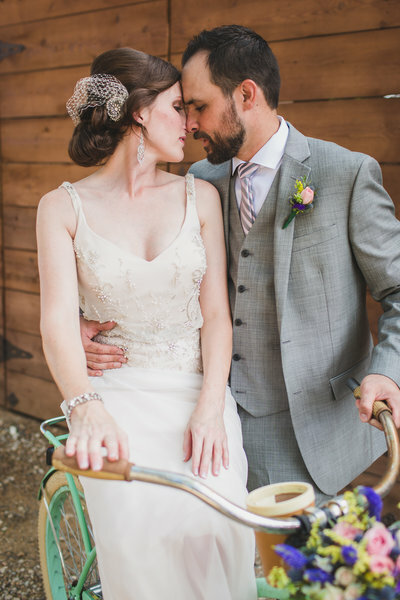 and why documenting weddings has our hearts. of photography and videography for the price of one.